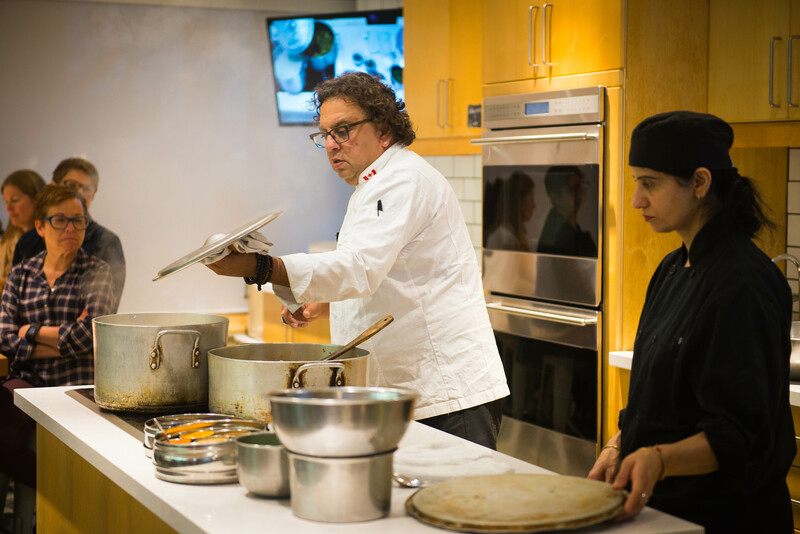 A few weeks ago I was invited by the team behind EarthBites to attend a cooking class with Vikram Vij. 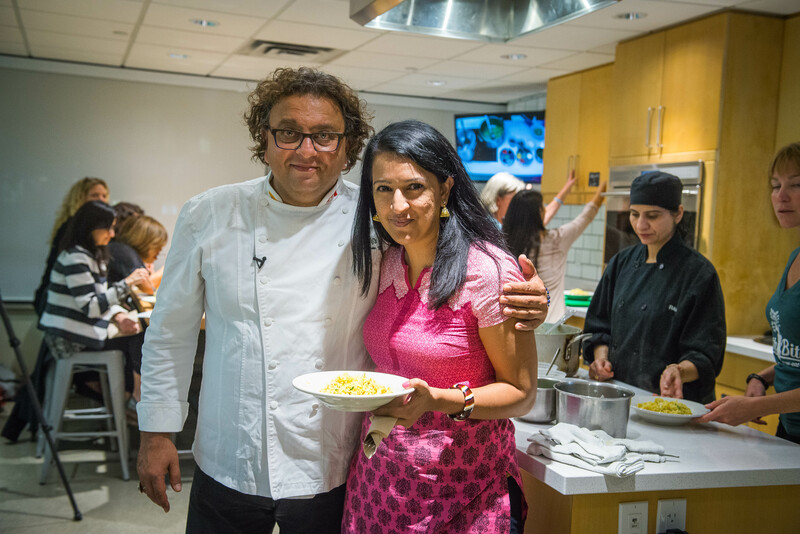 Of course I jumped at the opportunity to learn how to make the perfect rice pulao (pilaf) from the master Indian chef, but I was also keen to support the wonderful programs that Earth Bites brings to classrooms in Vancouver. EarthBites was founded in 2007 by Rocky Mountain Flatbread Co. in order to help connect kids with their food, and teach them about local food growth, nutrition, and sustainability. EarthBites currently partners with 7 schools (5 in Vancouver, 2 in Canmore), to create school gardens, offer gardening workshops, and even teach entrepreneurship through student run craft food markets called “pocket markets”. The money that make at the pocket markets is put back into the program for seeds, soil, and plants to keep their school garden thriving. Another way that EarthBites raises funds for their program is by hosting adult cooking classes with well known Vancouver chefs. 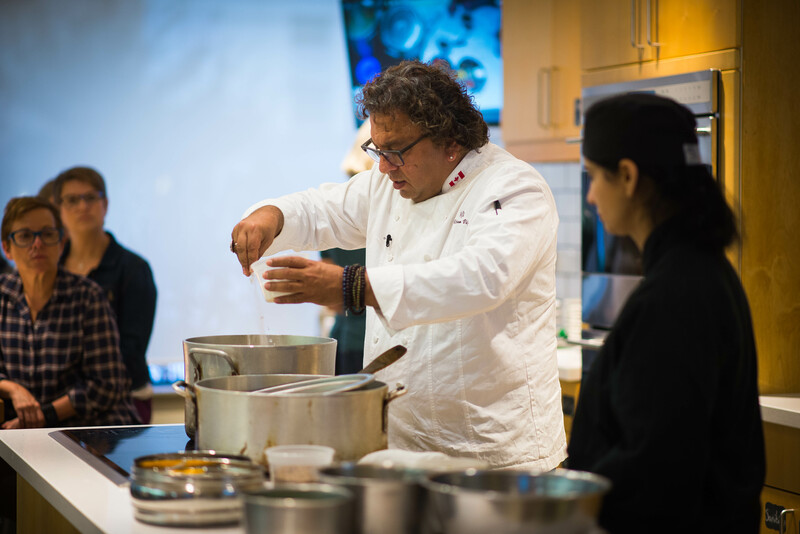 That’s how I ended up spending an evening learning tricks of the trade from well known celebrity chef Vikram Vij. Just like the last time we met, Vikram charmed the class with his humour, passionate story-telling, and over course, his wealth of knowledge when it comes to Indian cooking. Vikram’s class focused on making the perfect rice pilaf. A rice pilaf is a dish where rice is cooked in a separate pot (often in a flavoured broth), and later tossed with a mixture of vegetables or meat. For the EarthBites class, Vikram made a very simple but flavourful cauliflower pilaf. In one pot he made a classic rice similar to a jeera rice I often make at home, and in his second pot he cooked a basic onion base, added cauliflower and topped it off with a healthy dose of Indian seasoning. While the class certainly had some practical take-aways for making rice pilaf (shared below), my biggest lesson was something that I kind of already knew in my gut but was glad to have reinforced; Indian cooking is all about ‘andaaza’ and cooking from the heart. Vikram started his class very poignantly by telling us to f*ck the recipe, and add masalas to taste. Shocking yes, but also very true for authentic Indian cooking. I loved that he passed around his masala dabba and asked attendees to smell, and taste the spices. How can you cook with something if you don’t know what it tastes like on it’s own? Start with a high-quality Basmati rice. (Vikram recommends both Elephant Brand and Lal Qilla). Use a simple 1 to 2 ratio for cooking your rice – 2 cups of water for each cup of rice. Once you’ve put the lid on your rice, don’t lift it up while it’s cooking! Never stir the rice before it’s fully cooked, and even then, don’t over-stir and break it up. Keep the vegetables for your pulao a little bit crunchy because once you mix them with the rice the steam will cook them a little further. If you’ve never made a pulao before, this link walks you through Vikram’s method for a chicken curry pulao. You can easily substitute the chicken for a vegetable of your choice too. If you live in the Vancouver area and enjoy cooking, I highly recommend taking an EarthBites cooking class. 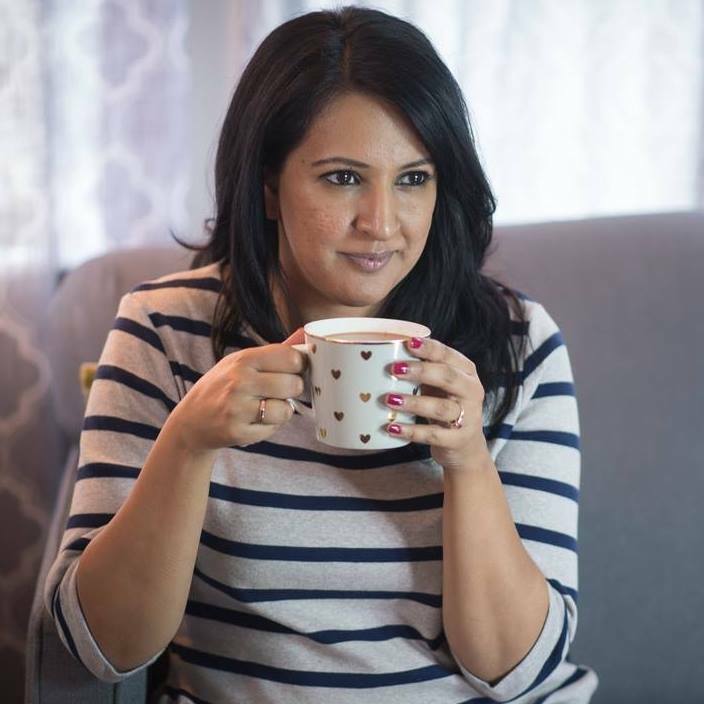 100% of the net proceeds go the organization and helps them connect kids to their food. You can learn more about EarthBites on their Facebook page. PS: Vikram took some time to chat with me after the class and shared a few tips on introducing kids to Indian food! Watch the video below to learn more.